Galina has been offering reliable and quality service in the Chicagoland real estate market for over 20 years. Galina is masterful at simplifying the many details of real estate transactions and ensuring that client expectations are exceeded during the entire process. Making sure that the process is smooth and seamless is the cornerstone of galina's success and maintaining long-term relationships with clients. 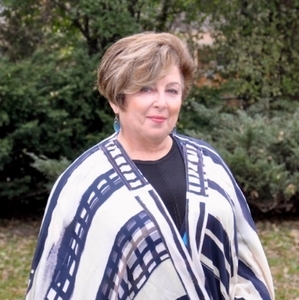 Galina's professional background in linguistics and paralegal studies rounds out her extensive expertise and allows for an individualized approach to meet clients' needs, wishes and resources. Galina shares her market expertise and strategic advice with Chicagoland community on a local radio segment .